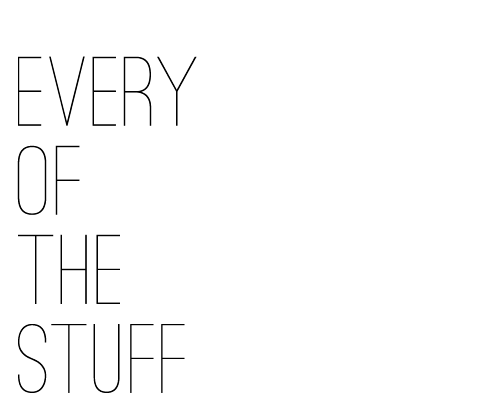 EVERY OF THE STUFF: SON OF A SAILOR // we've set sail! SON OF A SAILOR // we've set sail! so, we’ve got a lot of great things on the horizon, and in preparation for many of our upcoming events, we’ve finally created our own website! this blog and Etsy have served us well in our first year, but we’re excited to graduate to our own fancy platform! 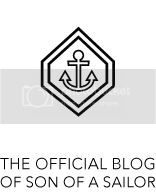 and so, without further ado, we’d like to present sonofasailorjewelry.com! i’m sure we’ll be tweaking things here and there, so don’t mind us! and we will continue to keep this blog, here at tumblr, for the time being. so, no worries. you might have noticed that some of the pages on our blog are gone—but the content has just moved over to the main website. have any feedback? we’d love to hear it. we’re not afraid of a little constructive criticism. and we love shout outs! so let us know what you think! 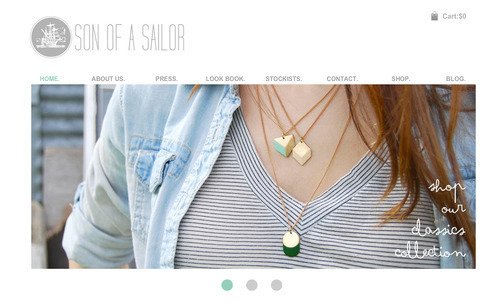 oh, and tell your friends—-you can buy Son of a Sailor jewelry straight from Son of a Sailor now! hey-oh!